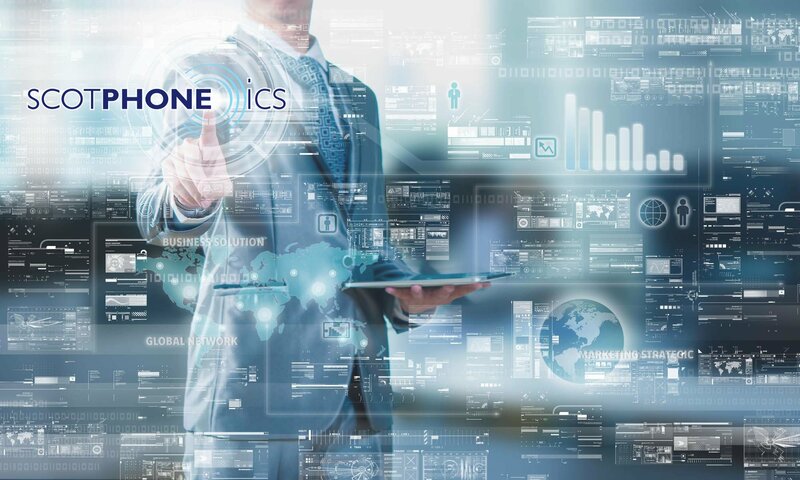 At Scotphone ICS we are committed to safeguarding and preserving the privacy of our visitor’s information. 1. Information provided voluntarily by you. For example, when you register for information or make a purchase if such a service is available. 2. Information that you provide when you communicate with us. Currently, there are no cookies or analytics used on our website at all. This may be revisited in time and if so this document will be changed to reflect that. In operating our website, it may become necessary to transfer data that we collect from you to locations outside of the European Union for processing and storing. By providing your personal data to us, you agree to this transfer, storing or processing where necessary. We do our utmost to ensure that all reasonable steps are taken to make sure that your data is treated, transferred and stored securely. In accordance with the Data Protection Act 1998 and GDPR, you have the right to access any information that we hold relating to you within the timescales of the GDPR legislation.